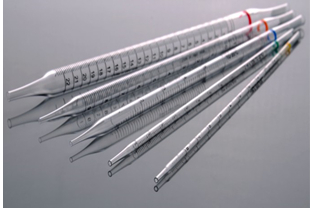 Nest Biotechnology 10 ML Serological Pipette, Single Wrapped, Sterile, 800/Case. 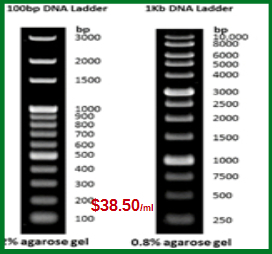 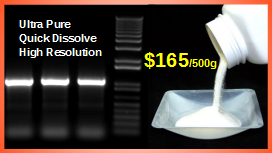 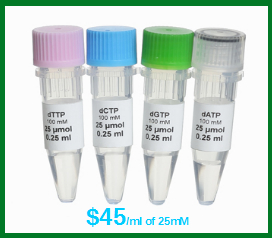 $135/Case of 800 Nest Biotechnology 10 ML Serological Pipette (Cat# 327001). 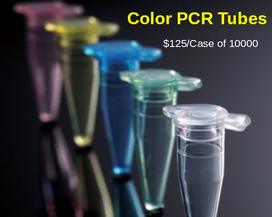 Individual Paper-Plastic Packed, Sterile, Free Ground Shipping on orders $200 and up. 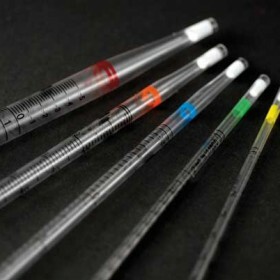 10 ml serological pipette is great for small amount of valued liquid transferring in mammalian tissue cell culture, micro-organism culture and molecular applications. 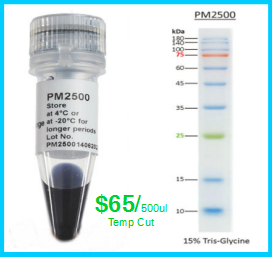 Please click the other catalog numbers for more product and price information.